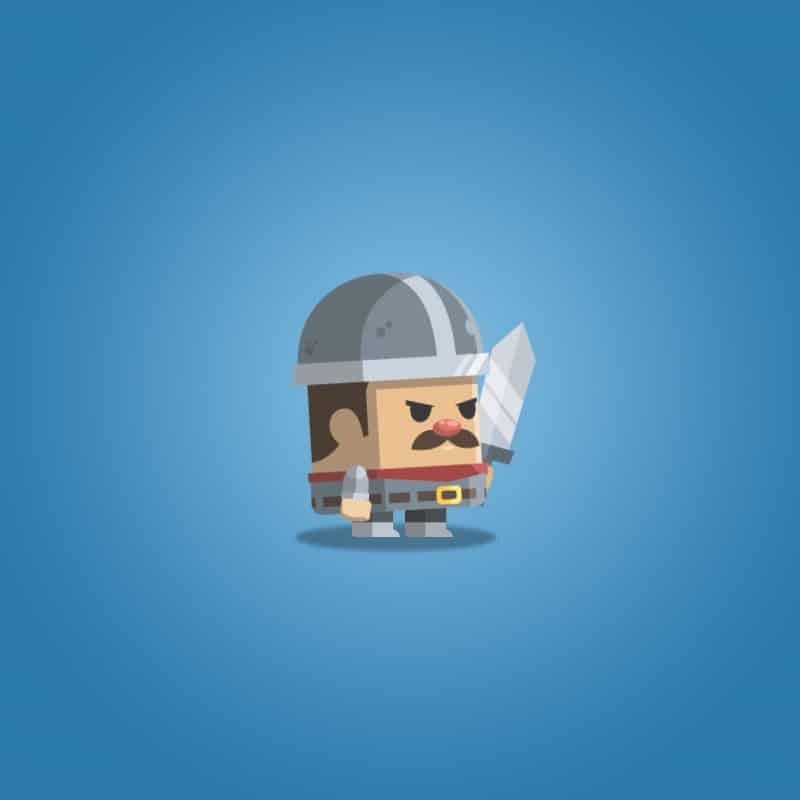 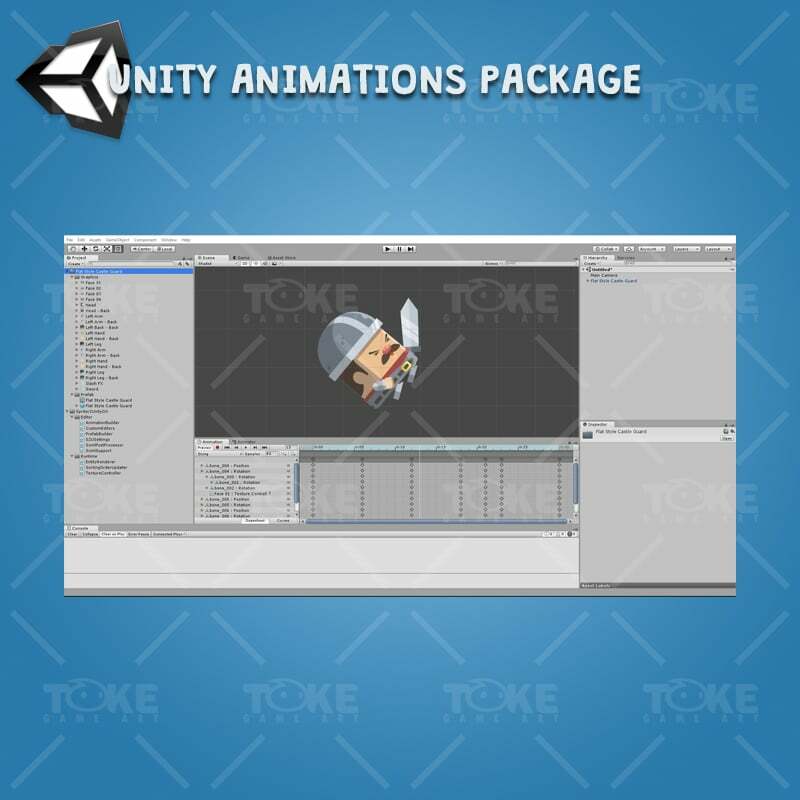 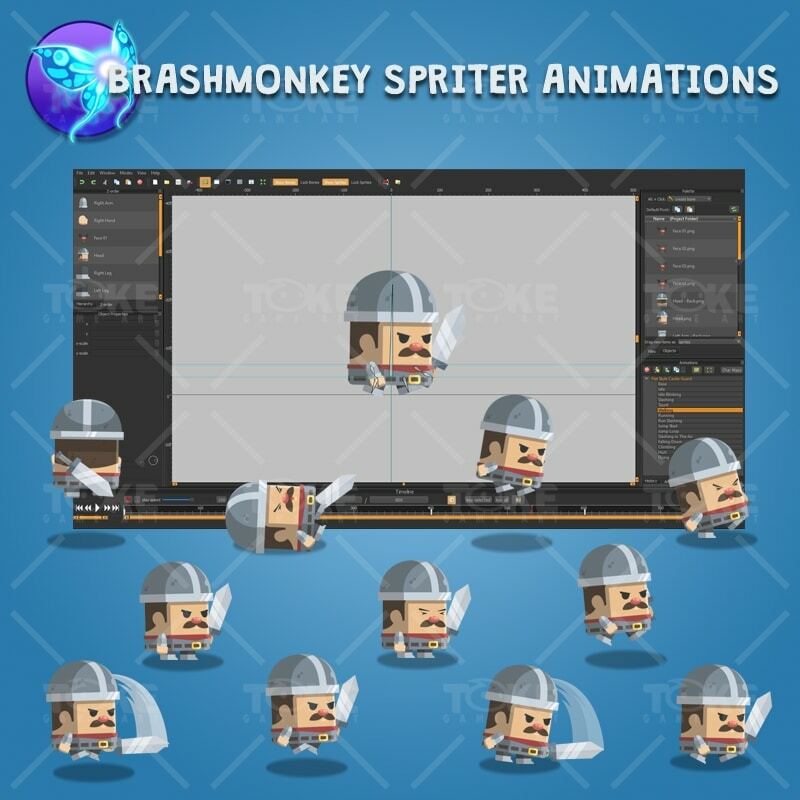 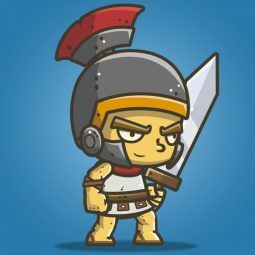 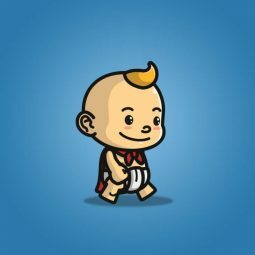 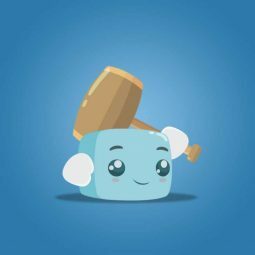 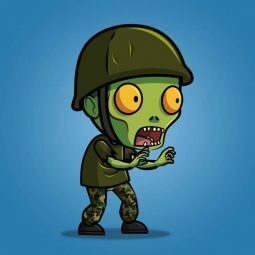 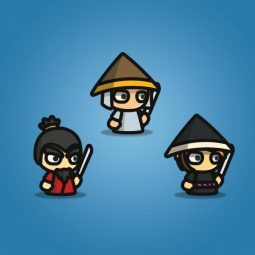 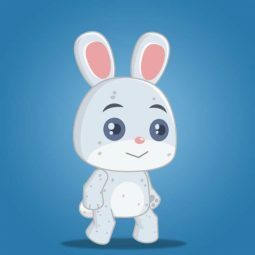 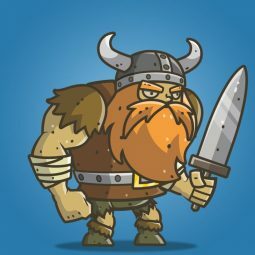 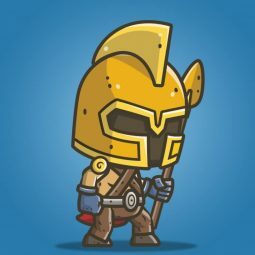 Flat style castle guard character sprite is a set of animated character for game. 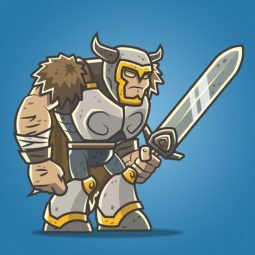 Perfect for hero or enemy in your hack and slash 2D game. 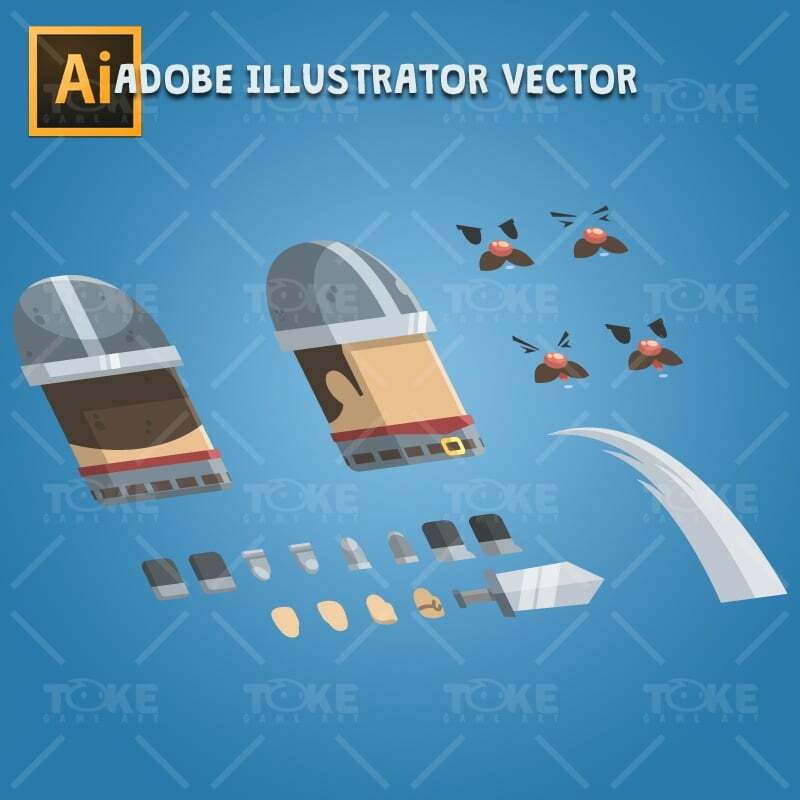 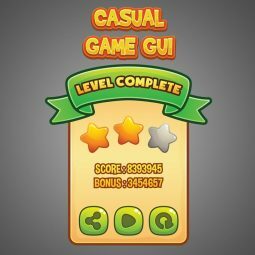 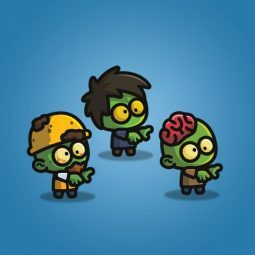 With flat styled vector art cartoon charcater, perfect for all age.